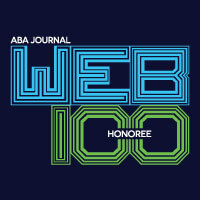 ← Deregulation of Nonprofit Legal Practice — An ATJ Breakthrough? Many of us have long believed that creating multi-lingual court orders could have a big impact on compliance and court efficiency. 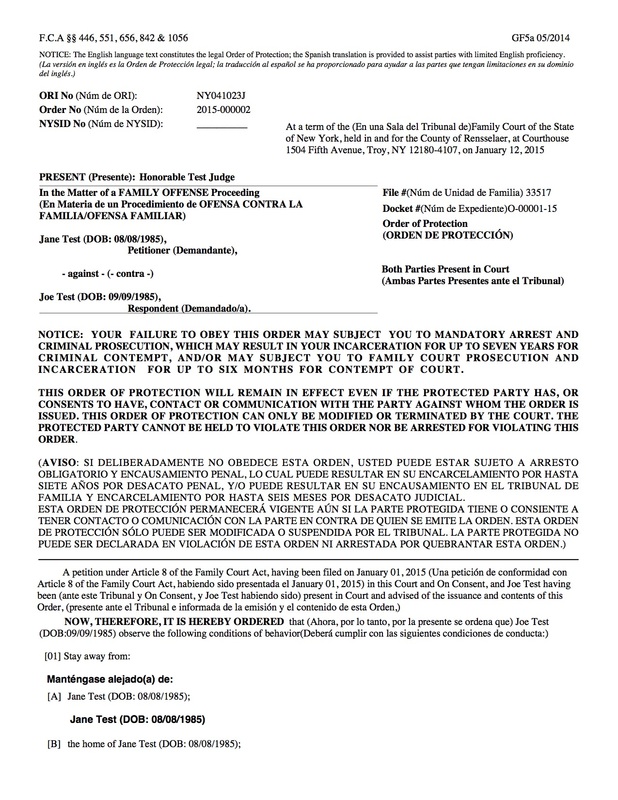 In April of this year, the [New York Unified Court System] commenced a pilot program utilizing bilingual orders of protection forms in Family Courts located in New York, Monroe, and Westchester counties. These forms have a Spanish translation either below or alongside the English text. Approximately 300 of the Spanish-English orders have been issued, with Chinese and Russian translations to be introduced by year’s end. While, obviously, just the idea of bilingual orders is great, it is the way that they are being done that makes this project broadly viable, and relatively easily replicable nationally. 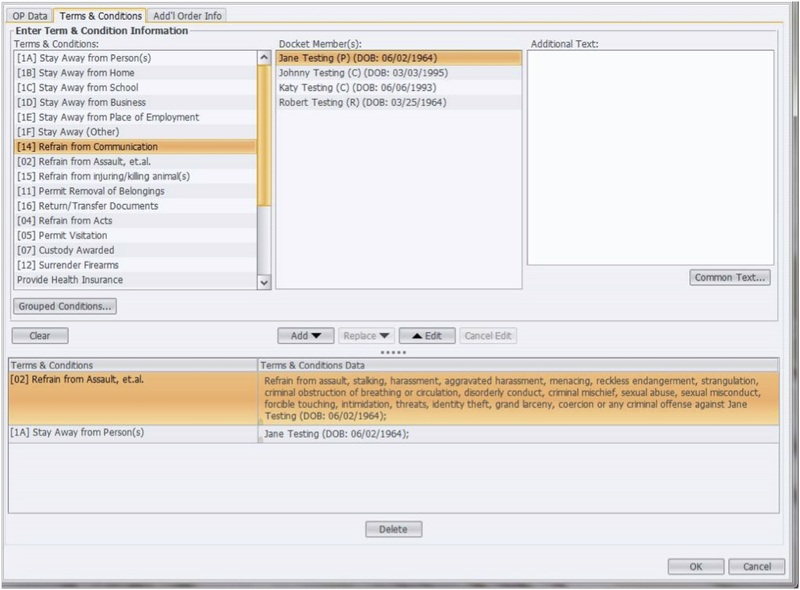 The software that they have developed has “drop down” or standard terms and phrases, with translations pre-loaded into the software. So no extra effort is required to generate the Spanish version. Sometimes there are terms not yet loaded in the system, so litigants are sent to an interpreter to translate — and the system is expanded so that next time the next time that term or text is needed, language is available for automatic translation. I understand that at this point, this happens very rarely. 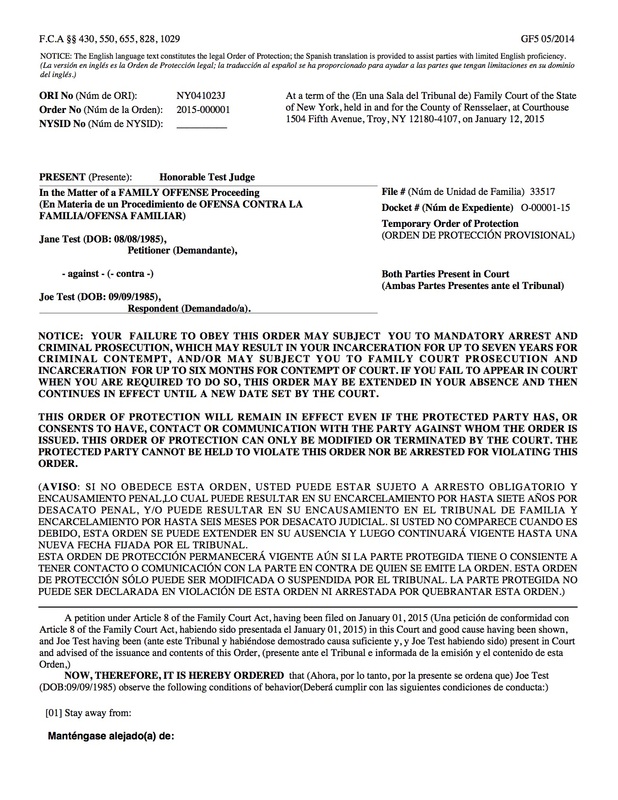 And here is what the first pages of the temporary and permanent orders look like in bilingual form. And, here is the full multi-page text of those forms in pdf, Order-Temp, Order-final. Lets hope we start to learn about the impact that this kind of change has on courts and lives. This entry was posted in Court Management, Document Assembly, Domestic Violence, LEP, Technology. Bookmark the permalink. It is good, but sooo long in coming. We have been asking for this for at least 11 years, and were not allowed to do our own translations. An interpreter in court translating it once on the spot is just not the same as having a hard copy to keep, nor does it help the victim who may not be in court and hear the interpreter. We made up a sort of generic brochure in Spanish and Haitian Creole just to explain the basics of OPs to non-English speaking defendants.